EcoFlight says that becoming a member of the environmental air force is being a part of an organization that is actually making a difference. EcoFlight offers a different, bird's eye view of the landscape. As more and more people make use of public lands for skiing, hiking and biking, wildlife experience additional strain. This week, two Colorado researchers are in the Roaring Fork Valley to discuss how best to balance recreation and wildlife conservation. Elected officials have approved the purchase of $7 million worth of conservation easements and land in Pitkin County. Pitkin County Open Space and Trails is investing millions of dollars in an effort to preserve St. Jude’s Ranch in Basalt. Water officials are presenting a final Roaring Fork Regional Water Efficiency Plan this week. The Pitkin County commissioners will hear how water can be conserved ahead of increased demand. Work on the water efficiency plan began in 2012, when the Roaring Fork Valley was experiencing drought. Major water providers from Aspen to Glenwood Springs joined an effort to plan for a drier future. For decades the Aspen Valley Land Trust has kept open spaces in the Roaring Fork Valley from being developed. Now, the organization’s director is preparing to step down. 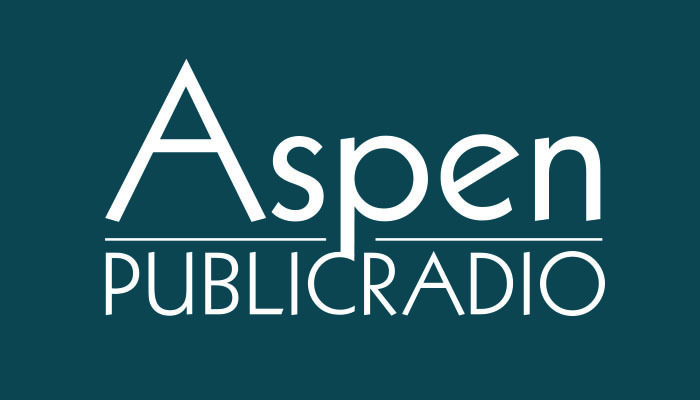 Martha Cochran sat down with Aspen Public Radio’s Marci Krivonen. She says the work AVLT has done to permanently preserve land is not just critical for views and historic land uses, like ranching, it’s important for wildlife. Martha Cochran is executive director of Aspen Valley Land Trust. She’s stepping down at the end of the year, but intends to stay in the Roaring Fork Valley. The BLM says a new federal plan for helping a bird in Garfield County is necessary because it aims to protect habitat. The agency, and the Forest Service, announced the new approach last week. The number of greater sage grouse is declining and the idea is to keep the bird off the endangered species list. Marci Krivonen spoke with David Boyd, a public affairs specialist for the BLM in northwest Colorado. David Boyd works out of the BLM office in Silt. After a review and protest period, the plan will go into effect, probably sometime in July. An effort is underway to get people to conserve water across the Roaring Fork Valley. On Tuesday a public meeting will be held in El Jebel on the Regional Water Efficiency Plan. For more than a year, major water suppliers in the Valley like the Cities of Aspen and Glenwood Springs, have been creating their own water efficiency plans. Those plans make up a larger effort. It lays out ways to use less water.